© tommaso pulejo. All rights reserved. 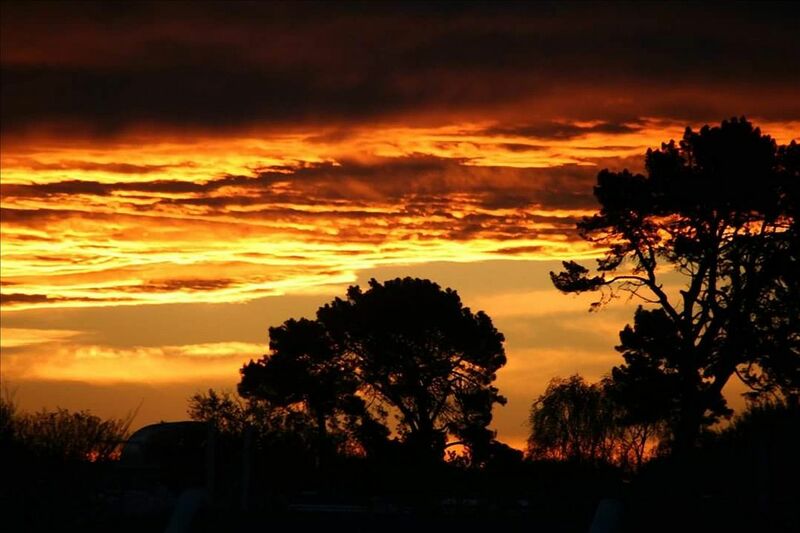 This picture shows a beautiful sunset in Christchurch, New Zealand. Date Uploaded: Aug. 18, 2017, 2:46 a.m.